Have you tried to make changes in your life, but then slipped back into the same old patterns? ​It’s frustrating to keep trying to improve relationships, work, confidence yet end up going round in circles with the same old struggles. As a therapist helping thousands of clients, I’ve seen that it’s deep-rooted limiting beliefs which cause this stuckness. These limiting beliefs run in the background of our awareness, like information on a hard drive – and much as we want to make changes they keep running the same old programs and so we fall back into the same old patterns. ​​​But help is at hand. Based in fear, these mistaken beliefs, stop us from thinking the thoughts and taking the actions we need to do in order to lead fulfilled happy lives – namely, to love ourselves more. Once we’re able to identify these unwanted beliefs and let them go, we can make room for love to work it’s magic through self-worth, kindness, and self-acceptance. 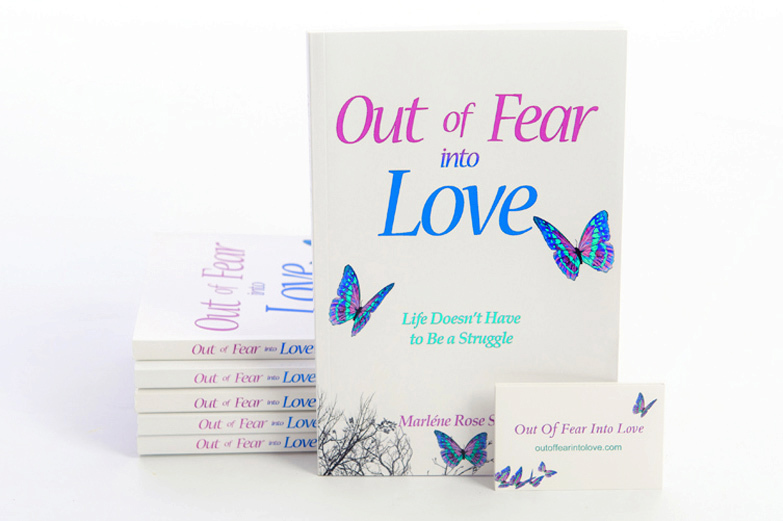 In Out Of Fear Into Love, I teach proven psychological methods such as Emotional Freedom Techniques EFT and Cognitive Behavioural, Therapy CBT, along with the process I’ve developed from helping thousands of clients overcome their stuckness and create a life they never thought possible.